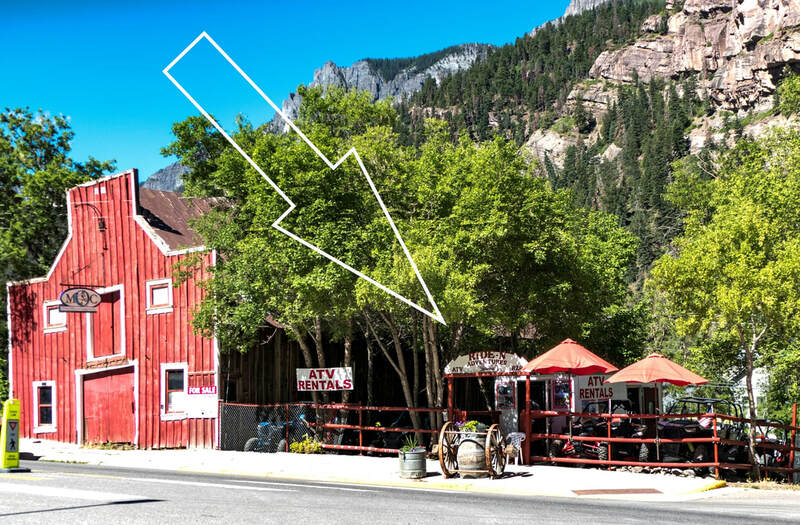 Ride-N's 14th year in Ouray! You'll experience a breathtaking adventure through the beautiful San Juan Mountains. From snow-capped mountains to majestic wildflowers, the scenery is a sight you will always remember. 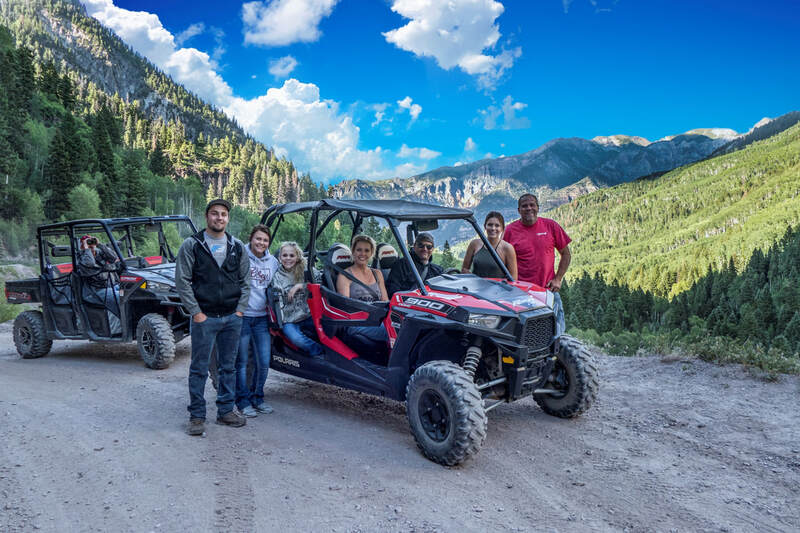 We have single seat ATV's, 2 seaters for couples, 4 seaters for 2 couples or families, and even a 6 seat Ranger Crew for larger groups. Jump in! Animas Forks, Engineer Mountain, and more. The BEST trails ON THE PLANET!